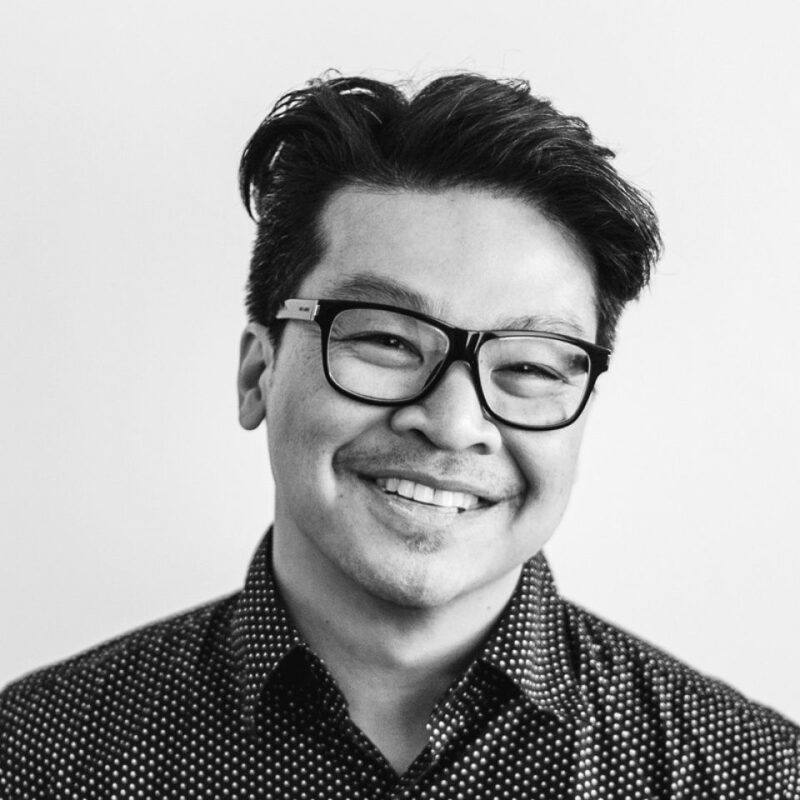 Jeremy Tai Abbett inspires ambitious organisations into realising the creativity required to thrive in a world of constant change. He draws on his experience of starting several ventures that found their genesis at the intersection of design and technology. Most recently, Jeremy returned to his passion of human-centered design by joining ThoughtWorks after a four year run as the Google Creative Evangelist. Parallel to practicing and consulting on design he continues to inspire audiences by delivering keynotes, facilitating workshops on creativity and is a startup mentor in England, Germany and Switzerland. Jeremy also co-founded Fork Unstable Media in 1996 (with three projects that were acquired by the Museum of Modern Art – San Francisco and a game that enraged the British Monarchy to his credit). He also co-founded multidisciplinary studio Truth Dare Double Dare, was a founding post-graduate student at Interaction Design Institute Ivrea, and was an award-winning creative director at a handful of advertising agencies.